From #1 Amazon bestselling writer of Pretend You’re Mine, Lucy Score delivers once again with the conclusion to the Sinner & Saint story. 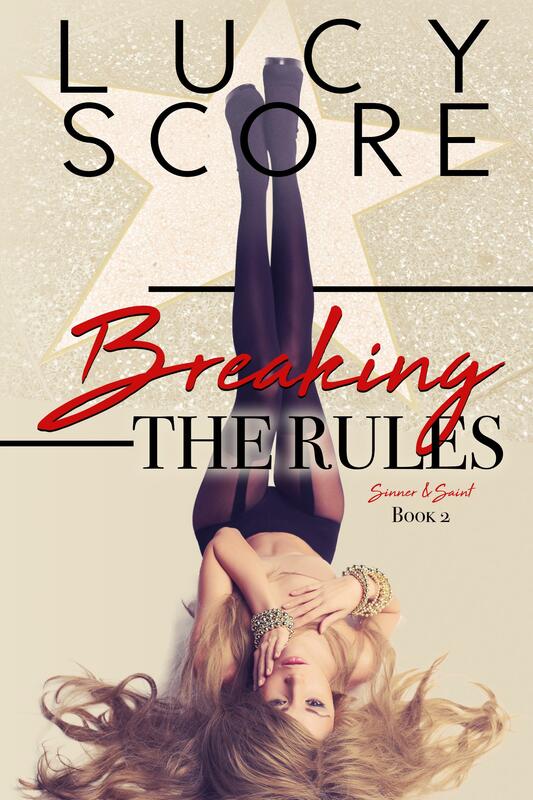 In this suspenseful sequel to Crossing the Line, movie star Waverly Sinner has a gunshot wound and a missing fake boyfriend and the only man who can help her now is the one who broke her heart five years ago, Xavier Saint. When charming leading man Dante Wrede offered Waverly a new way to use her acting talents, she jumped at the chance. Undercover work is exciting and challenging. But when their assignment is cut short by a hail of gunfire, Waverly is left bleeding and alone with a cover story that could ruin her career. It’s been five years since Waverly almost died because of a mistake he made. But when Xavier Saint catches the latest mess the actress has gotten herself into, he faces facts. He’s never stopped loving her and she still obviously needs his protection. But when he tracks her down in secluded paradise, it’s clear she’s not working on her issues in rehab as the media reported. And she’s definitely not happy to see him or willing to trust him with anything more than half-truths. They have an attraction that won’t die, but without trust there’s no hope for a future together. 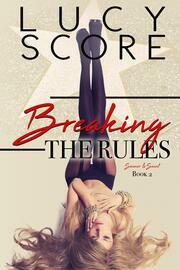 The only shot Xavier has at winning her back is helping her find Dante Wrede, the man he thinks she loves. When a plot to frame her for kidnapping and murder materializes, their rag tag team of conspirators need to work fast and play dirty to clear her name. He’s got just one shot at proving her innocence and winning her back forever. Author’s Note: This is the conclusion of Waverly and Xavier’s story that began with Crossing the Line. It takes place five years after the end of Crossing the Line.